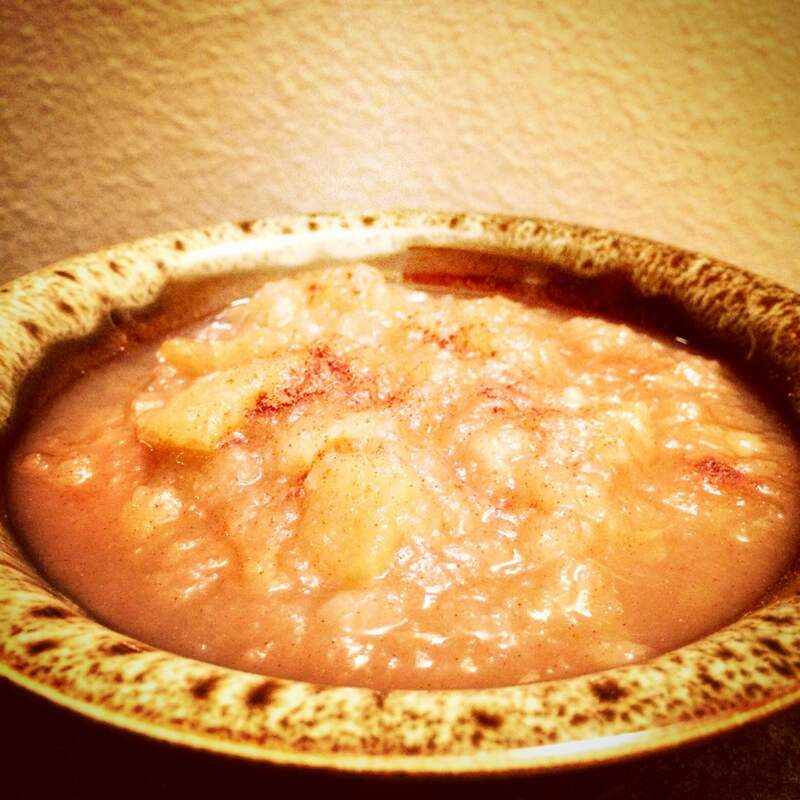 This Fresh Applesauce with Cricket Protein is a great fall treat for the entire family. This recipe uses fresh apples, pears, cinnamon, Cricket Flours, and more to create a delicious applesauce that is great for chilly fall evening and has no additional sugar added. A few years back, I first got a taste of this recipe while staying with my family out in New York. While I am always looking for delicious new recipes, this one soon became a personal favorite because of the fresh ingredients and how easy it is to make. Enjoy! One of the common questions we receive at product launches and live events, is how often do we personally use Cricket Flours or incorporate cricket protein into our meals? 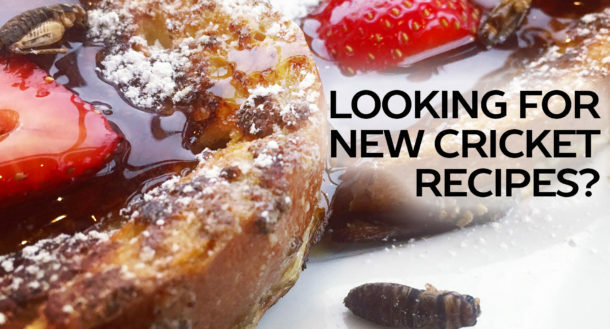 I also try experimenting with new ways to use cricket protein in some of my favorite recipes and dishes because it is good source of protein and nutrition by including all of the essential amino acids, iron, calcium, magnesium, B12, and more. Additionally, because of the baking and cooking properties of cricket protein it really adds another level of complexity and even a slightly nutty taste to some dishes which helps to compliment each recipe. We will soon be releasing the next edition of our new cookbook, but if you have a favorite recipe that you would like share with our team simply send us a message here. Thanks! Using a cutting board, slice the apples and pears into small pieces and add to a standard cooking pot and add in the 3 1/2 cups of water. Set the stove top to high until the mixture comes to a rolling boil, and then cover the pot and reduce the heat to low to simmer for 30-45minutes stirring occasionally. After the apples and pears have fully cooked down in your pot, add in the cinnamon and Cricket Flours: 100% Pure, and stir until combined.